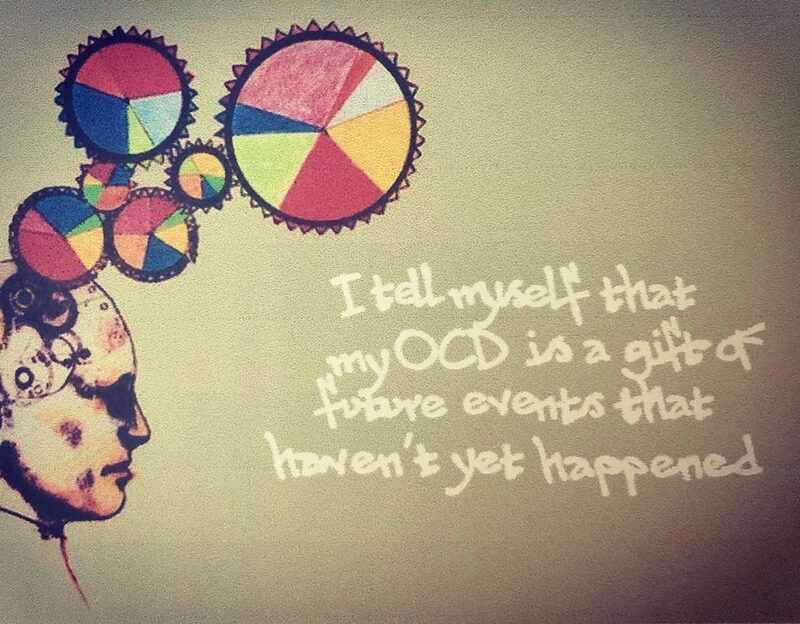 “My OCD is a secret. It started out as a numbers thing. Even ones. I’d repeat everything 4 times. But then it got worse. It’s crept up on me, and now I’m scared to leave the house. The thoughts in my head convince me something terrible is going to happen. I’ve called in sick to work this week because I just can’t open the door. I feel really embarrassed. I’m a grown man. I keep telling myself that it’s OK…I’ve got it under control. I tell myself the thoughts are helping me build a future…that being ordered is better than chaos. But I feel in total chaos.